Perlane™ is the other member of the Restylane collection of products. What makes Perlane different is the average size of the particles and the depth of injection. On average, the gel particles in Perlane are larger than those in Restylane. 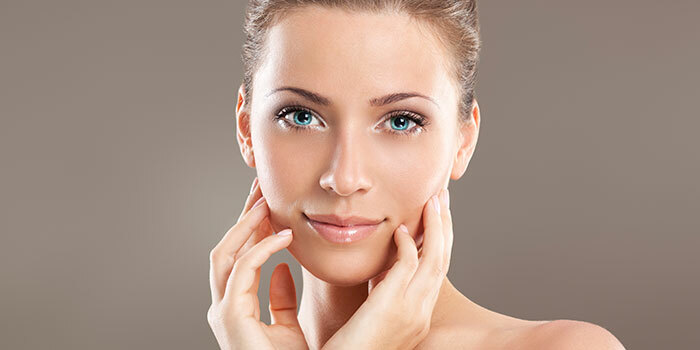 Perlane is a good choice for wrinkles that benefit from a deeper injection into the skin. During your consultation, your healthcare professional will decide which product is right for you.